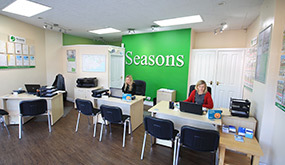 Established in 2002 Seasons Estate and Letting Agents started out in a small office in Higher Market Street, moving to their new and current office in 2007. 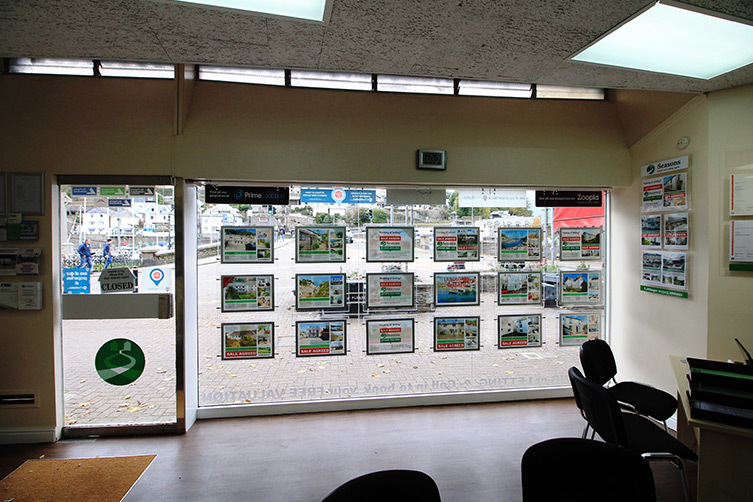 Situated in Bridgend, Fore Street the current office occupies what is probably one of the most visible positions within the Town and on the main walkway to the beach, shops, restaurants, etc. 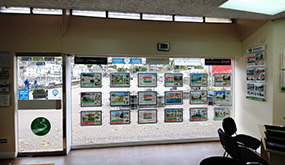 Having such a prominent position means hundreds of potential buyers and tenants are looking in our window every day, seven days a week, 365 days a year, this experience is enhanced by our state of the art LED display.. 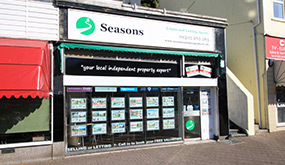 When you instruct Seasons to sell or let your property or business you can relax in the knowledge that it will be marketed far and wide thus ensuring you receive the best possible price or rent in a time scale that suits your needs. 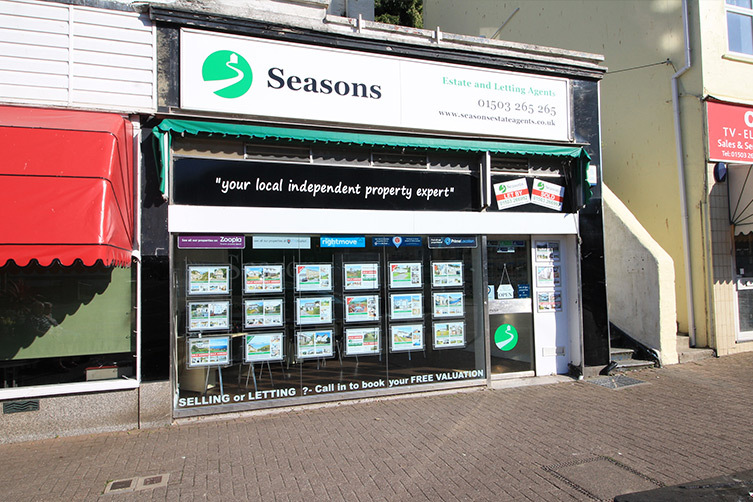 As part of our standard service and at no additional cost we offer accompanied viewings during office hours, regular newspaper advertising, constructive feedback, sales progress updates, quality sales particulars with floor plans and an unrivalled website presence. As a local Independent firm our clients are very important to us and that is why we offer a complete service that we trust will not only meet your expectations but exceed them. 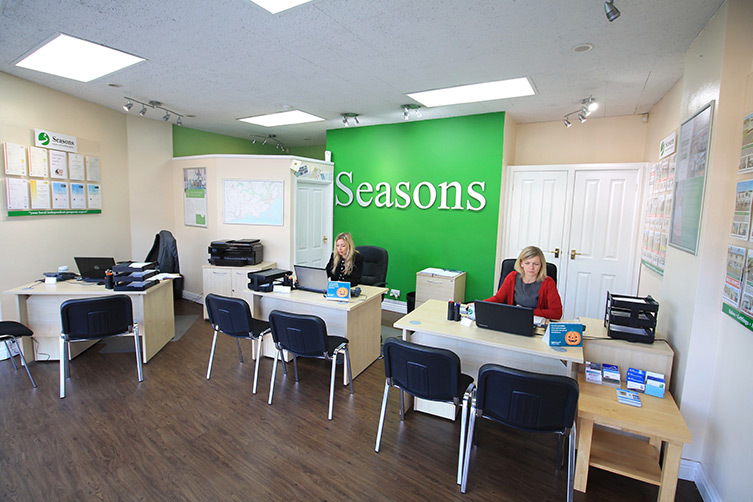 For more information on selling or letting through Seasons please call our office on 01503 265265 for sales or 01503 266992 for lettings and a member of staff will be pleased to answer any questions you may have.